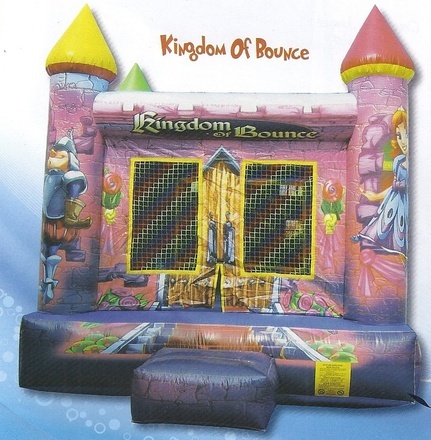 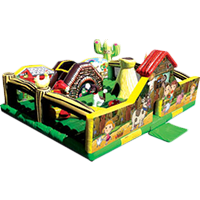 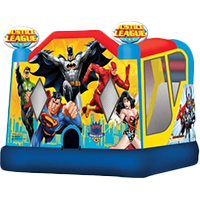 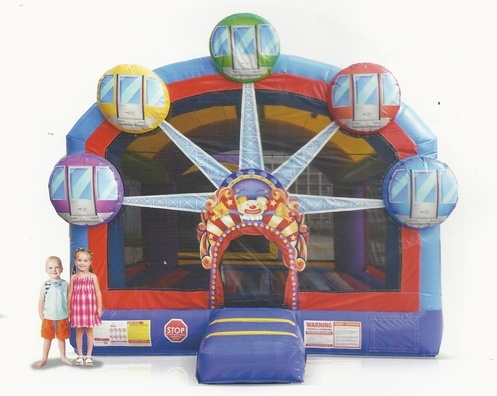 For the best party ever, invest in a bounce house rental that the kids will love! 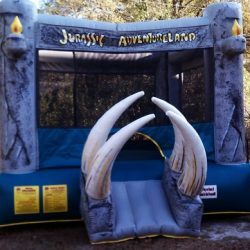 Fun for ages 1-12. 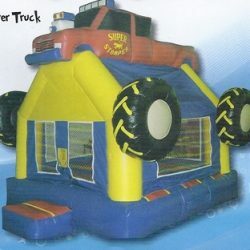 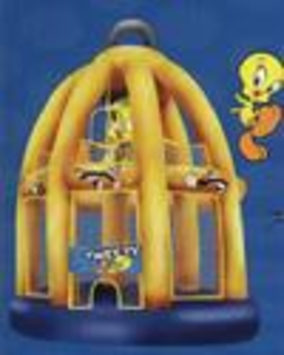 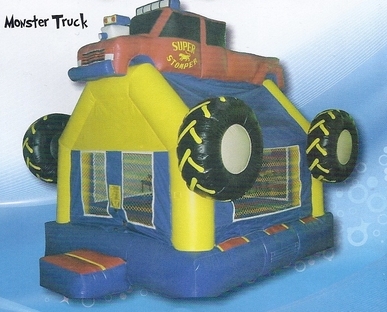 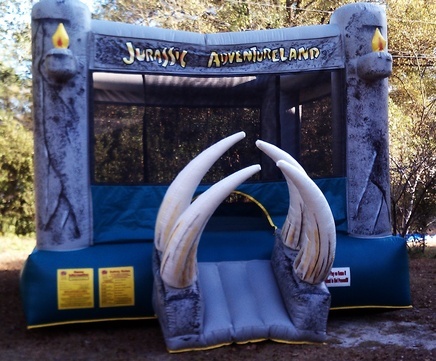 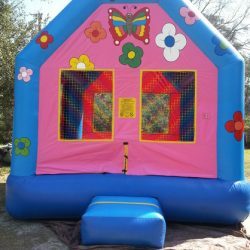 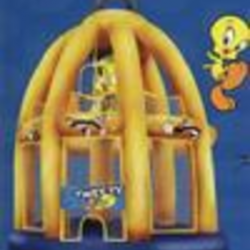 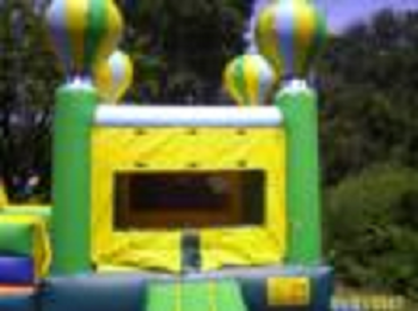 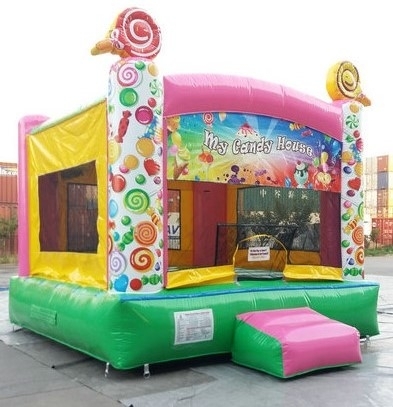 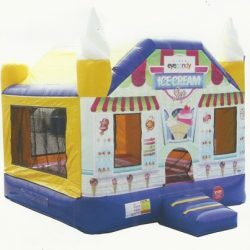 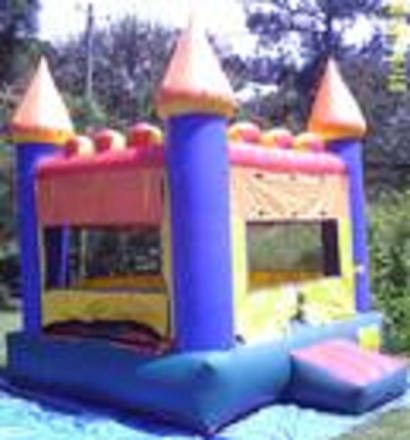 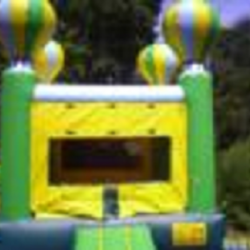 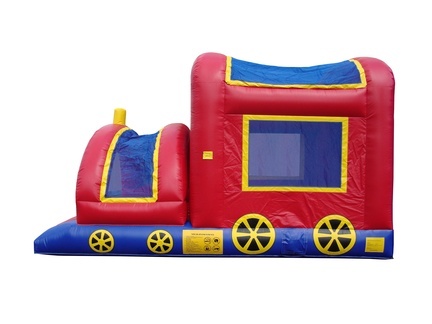 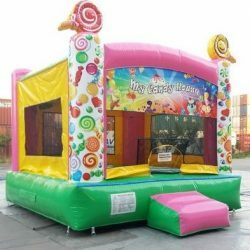 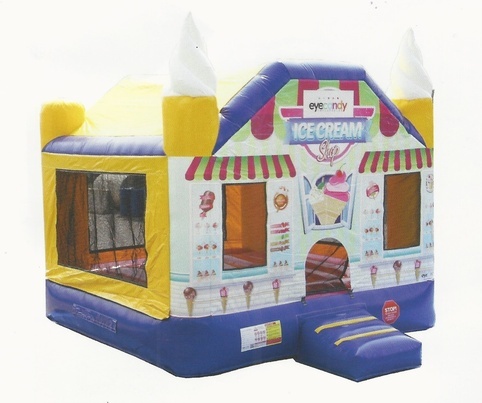 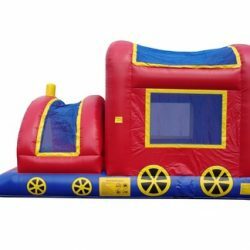 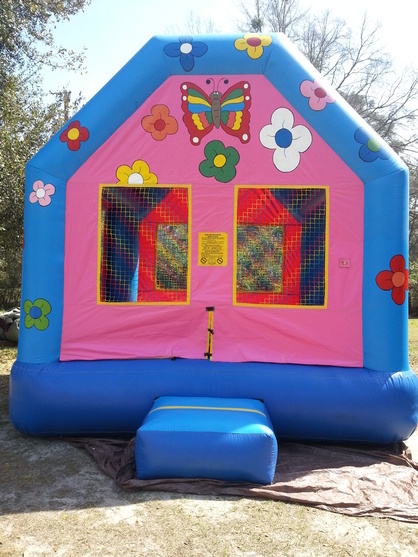 Our company provides the best party rentals across Savannah, including the best bounce houses available! 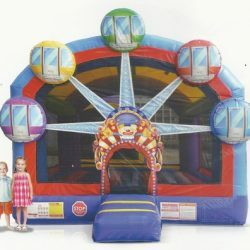 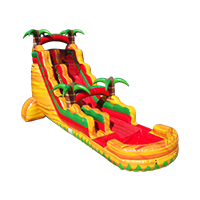 Need to reserve your fun, affordable inflatables? 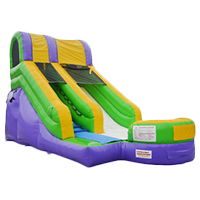 Contact us online or click the button below to get started!